A tribe Called Quest Is Back With New Music Video "Dis Generation"
BHR Hollywood Reports............Tribe Called Quest made their presence strongly known once again when they dropped their latest album, We Got it From Here…Thank You 4 Your Service in 2016. 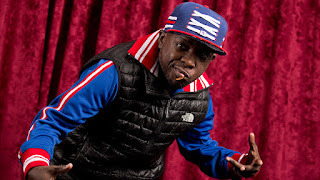 The project was not only significant in that it brought the fellas together for the first time in years, but, following the passing of integral member, Phife Dawg, fans of the group got one last dose of the lyrical assassin, as well. 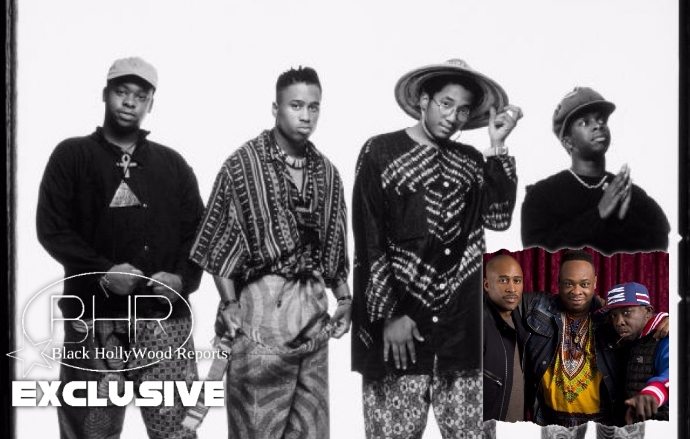 Shot entirely in black and white, the Hiro Murai-directed visual finds Q-Tip, Jarobi White, Ali Shaheed Muhammad, and Busta Rhymes vibing in a train station and dancing in the streets. The legendary crew rhymes about their individual skills and collaborative force while Ali rocks to the beat. 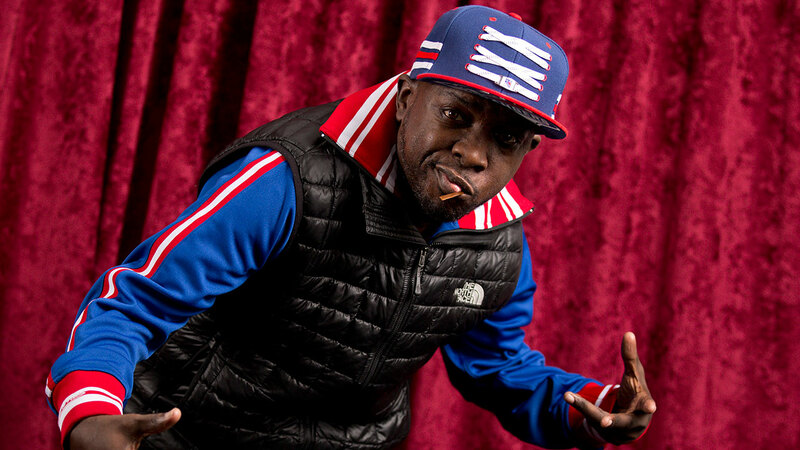 The late Phife Dawg couldn’t be part of the video, but his voice is still heard. 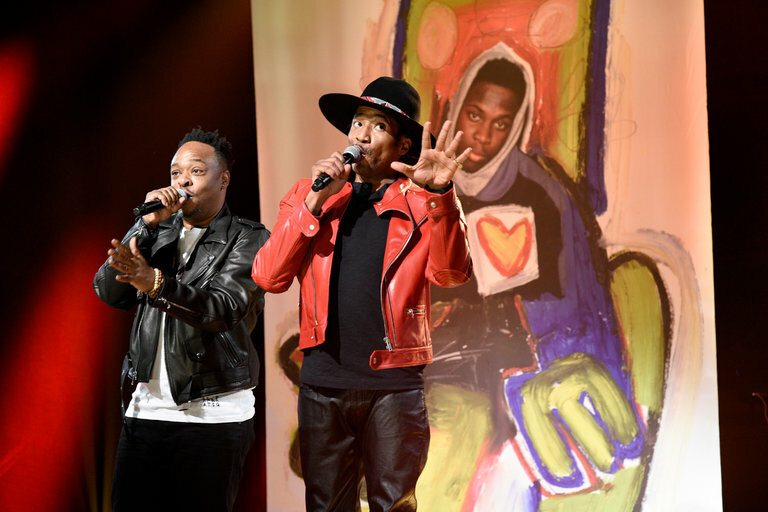 His tragic passing last year brought the Tribe brothers back together but that doesn’t mean ATCQ will release another album. We got it from Here… Thank You 4 Your service was its last. “I don’t think there’s gonna be another Tribe album because, you know, you can’t do it without Phife, but, you know, there’s a Busta album we’re working on,” Tip explained.